Twitter is a growth hacker’s paradise. It’s a free to use, free to dominate platform where you get widespread access to a potentially huge number of people. When it comes to growth hacking, though, the key word there is “free.” That’s really what growth hacking is all about. Any time where you can figure out a way to get marketing benefit without spending money is a growth hack, and the more effective you can be at it, the better. I’ve put together quite the list of growth hacks for Twitter, and it’s pretty long, so let’s get started! 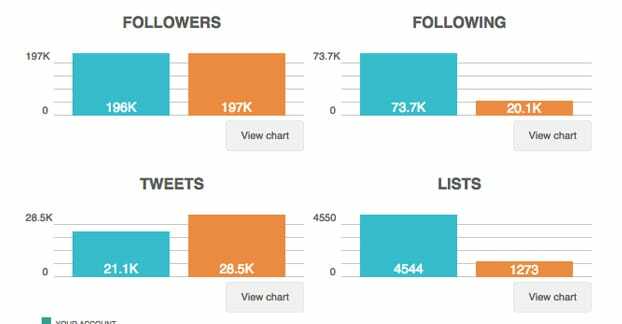 In the course of researching various growth hacks, I came across this post, which details a lot of automated activities that can be used to grow followers. There are a few nuggets of wisdom buried in there, but the end result is a lot of automation in ways Twitter doesn’t like it to be used. On a small scale, to win a contest where 5,000 followers is a lot, maybe it can slip by. However, if you try using these kinds of techniques on a larger scale, you’re going to end up banned for abuse. Having a profile with attractive images and a filled out bio is important. There’s a lot that can go into this, as well. You have your official description, links, action words and humor. You have graphic design for the images. For that matter, if you want to get exploitative and can pull it off, rebrand as the “customer service representative” for your brand, and make the image a picture of an attractive female. That alone will help you grow, though it’s a bit disingenuous. Lists are a great feature from Twitter. This first method of using them requires you to create a private list of high value people. Ideally you will follow all of them simply because they’re excellent, but you’re probably following a lot of other accounts as well, which makes it harder to see the value amongst the noise. By creating a private, value-packed list, you always have something to curate quickly and easily. The second list will be similar, but less focused on the people who provide value. Rather, you will have more focus on the people who can bring value to you, if they were to retweet your content, share your account, or generally engage with you. Influencers, amplifiers, and brand advocates all fall into this category. List them, monitor their feeds, and engage with them whenever possible. The third list will likely be similar to the first two, with the primary difference being that it is public. By creating a list with a name like “Amazing Content Creators” you start to stroke some egos. Add people to it and work to get people to subscribe to it. The people you add to it will be pleased to be on an exclusive, high quality list, and will help promote you as the person running it. 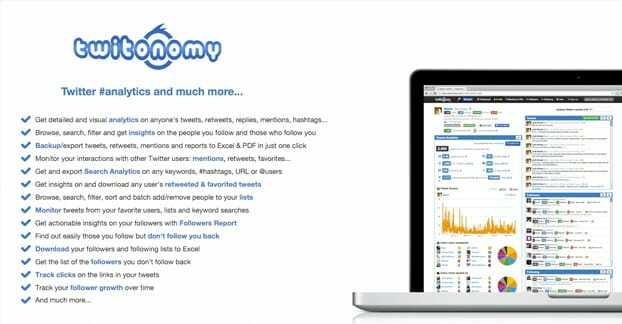 You can use a program like Twitonomy to analyze the following of any Twitter account, including your own and those of your competition. 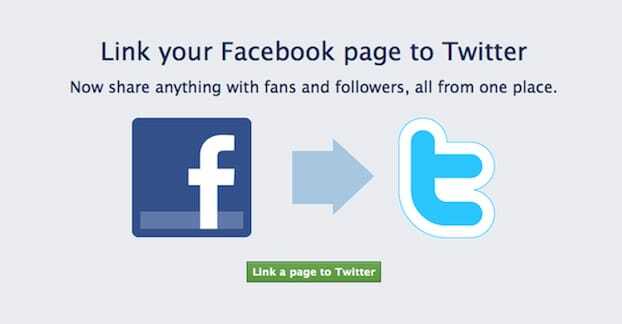 Use it to find the top followers of your competitors, and follow them. This will draw their attention to you and, ideally, will get them to follow you and start to advocate for you as well. You won’t always get that result, particularly if the account you target is associated with the competitor business, but it’s worth a shot in general. I like to switch out what the pinned tweet is about once a month, though it can be changed more often if you have something more interesting come up. 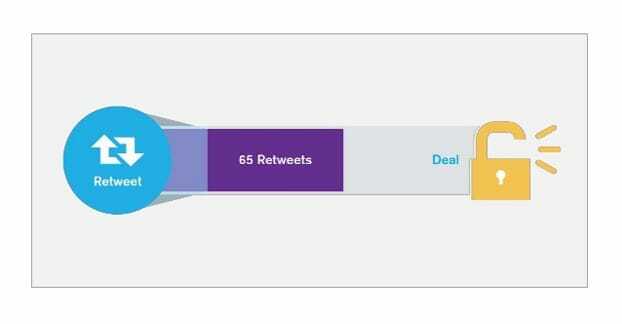 Any high engagement tweet can be pinned for long-term value. Alternatively, if you’re heavily pushing a new event, book, or product, you can pin a tweet about it. It’s often hard to get the first bit of engagement on a tweet or post, but by seeding it yourself, you can help people out. In this case, you help others and it helps you. 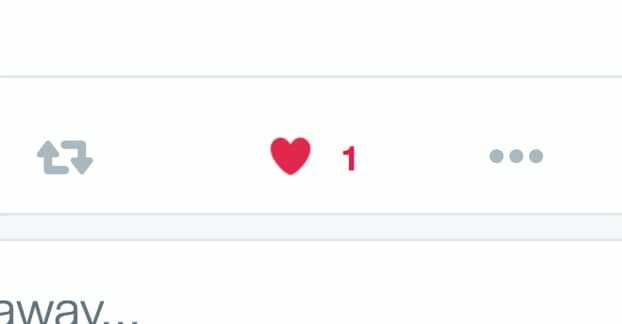 When someone retweets some of your content, give their retweet a like to show that you saw it and you acknowledge it. They’ll pay more attention because they see you paying attention, and their post will be seeded with engagement of its own, which helps it get more. Likes are a “lite” form of engagement. They’re engagement, that’s undeniable, but they don’t have the weight or the value of a retweet, a reply, or a follow. They’re excellent as a way of saying “I read and acknowledge the value of this tweet but have nothing constructive to add.” You should use them as such. Influencer marketing is the new content marketing. Identify influencers in your industry on Twitter and spend some time digging into their feeds to see what they post and retweet. Then find something they wrote on the subject. Write something of your own on the subject and link to their post. Publish the post and tweet about it. Then make another tweet @mentioning them, informing them that you posted about their favorite topic and that you even mentioned them in the article. This gets their attention. The best way to get and keep people on your Twitter is to give them value they can’t find anywhere else. It could be content you publish there only, it could be the only place you let down your guard and do running commentary on the world, or it could be exclusive contests they need Twitter to enter. It doesn’t really matter what it is, so long as Twitter is the only place they can get it. If it’s worth getting, people will come for it, and stay for more. There are a bunch of different formulas for what you should post and how often you should post every day. It all comes down to the rest of your marketing in context. The one constant, as far as I’m concerned, is to make sure you make at least one post every day designed to spur conversation. Ask a question about your audience, bring up a controversial topic, or weigh in on current events; it doesn’t matter, so long as it invites comment and you keep that conversation going when it happens. 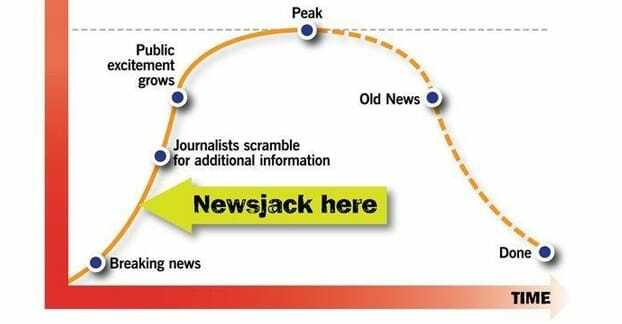 Newsjacking is the idea of commenting on current events in a way that draws attention to your brand. It’s easy to do, but also easy to do in such a way that it destroys your reputation. It’s great if you can pull it off, though. Here are a bunch of examples so you know what you’re getting into. The core takeaway, regardless, is that you should always try to stick to positive events and positive attitudes. Newsjacking death is always a bad idea. If you wouldn’t say it in person to a grieving widow, don’t say it on Twitter. 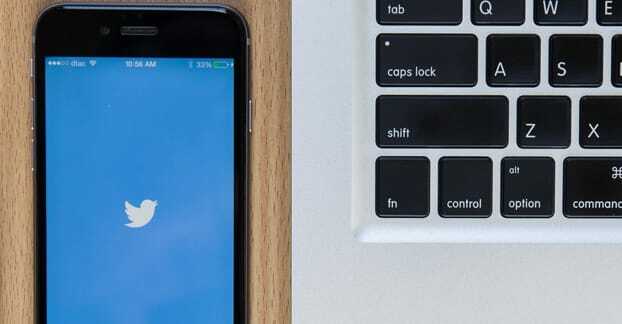 Twitter chats are discussions centralized around unique hashtags and moderated by someone influential in the industry who can guide topics and keep people going. Participating in them is a good way to get your brand noticed and get your own expertise out in the world. “There are no Twitter chats for my industry!” So what? That just gives you an immediate and valuable opportunity. Identify the top ten influencers for your industry – or 20, or 30, depending on how packed your industry is. Shoot them all a message about organizing a Twitter chat, and asking them if they would like to participate and, if so, if they have any topics they would like to discuss. Organize the chat yourself. This makes you the primary focus of the chat and gives you a lot of exposure. You get a lot of followers and networking value simply for taking on the responsibility, and if it goes over well, it can snowball into a great industry position. It’s a simple matter to link to each of your social profiles from each of the others. However, you might find that the more links to different profiles you have on one site, the fewer people click through to each of them. I like to identify the top one or two profiles for a given audience and link those, and daisy-chain them. Twitter links to Facebook, which links to Instagram, which links to Pinterest, which links to Tumblr, which links to Facebook. They’re all in the network, but users aren’t bogged down with options. Do a Twitter search for hashtags or particular identifiers of specific networks. For example, whenever someone has Twitter-Instagram integration, the posts tend to follow a specific format. Find these people and, rather than trying to engage them on Twitter, engage them on Instagram. Chances are, they’re spending more time on that site than they are on Twitter. It’s all about reaching people at home, so to speak. Twitter buttons and boxes should be present anywhere you can get them. On your site, there should be a button or a feed box visible on most pages, for your account as a whole. There should be a button on a sidebar or above and below each post, for sharing that post. There should be a link to your profile in your bio, both on your site and on any site you post on that allows it. 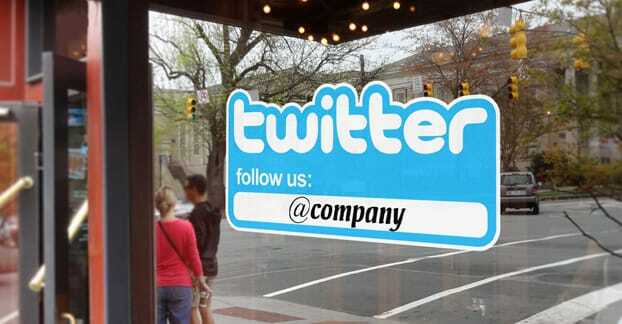 In addition to your website, you should have your Twitter posted anywhere it can be seen. Your email signature should have it. Your signature on any forum you participate on should have it. It should be on your business cards. It should be on your print advertising or your mass mailers. Heck, if you have billboards or TV ads, put it there too. There’s always space for a tiny Twitter icon and URL. There are a bunch of different plugins you can use for this purpose, so find one that works for you. The idea is to have functionality so that if a user sees something they like, in terms of a specific quotation in your post, they can simply highlight it and tweet it. 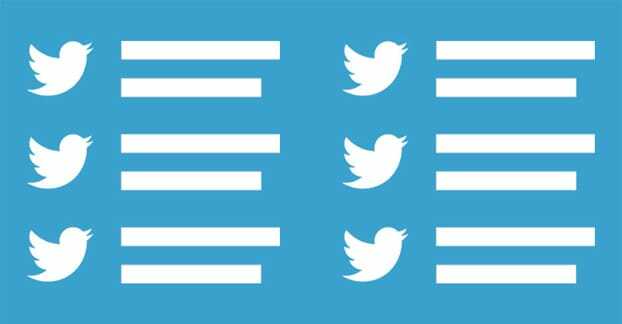 If you find that your audience doesn’t like this method of doing things, set up a click to tweet, which has you pre-choose and pre-format the tweets, but allows the user to tweet them with a single click. You can intersperse these in the post, or you can stack them at the beginning or end. This is, by far, the most important aspect of growth hacking. Don’t just blindly do all of the things on the list. Do them and monitor how you grow when you do. If a technique is working, figure out why it’s working and do more of that. If a technique isn’t working, either figure out what’s stopping it from working and fix it, or just stop doing it. There’s no shame in abandoning methods that don’t work.